In less than 3 days?! Well, you wouldn't be the first. 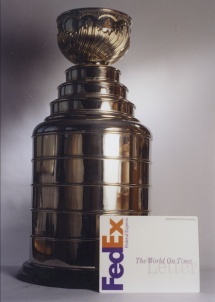 Does your FedEx commercial require a perfect Stanley Cup replica in 7 days? 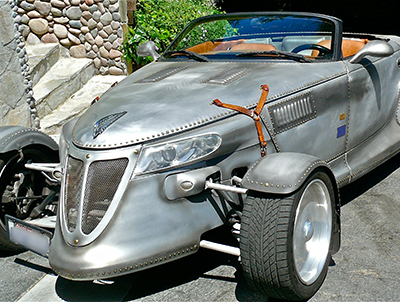 Rockstar Danny Hutton had his sights on a steam-punk theme for his Prowler. Good thing he gave us a call! 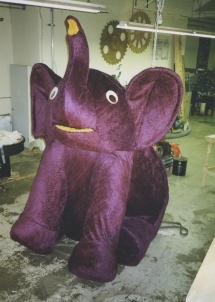 Does your Visa commercial call for a 10 foot tall purple velour stuffed elephant? 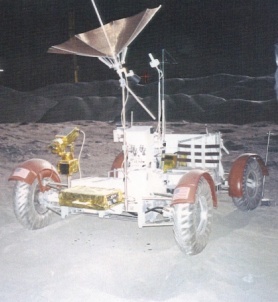 4 wheel drive moon rover with all the accessories. Looking for a couple of jumbo versions of your product to be transformed into a 7 foot tall fountain and displayed in Saks Fifth Avenue, NYC? I'm Paul Pearson. I have run Hollywood's biggest prop fabrication houses, ISS & HPR. In 1989 I founded Prop'er Effects Inc. which morphed into Studio MFG Inc. We are prop makers and effects fabricators with top name clients from Star Trek to Red Bull. 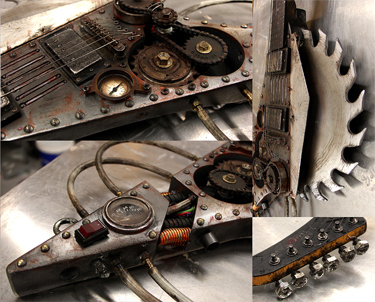 Only the best mold makers, propmakers, model builders, metal fabricators and electronic technicians work in my shop. We supply sculpted fiberglass to Disney, custom weapons to 24, electronic set dressing to Paramount and wild custom props to Batman. We are open 7 days a week with no rush charges or overtime. Our crews have worked locations from the Yukon to Argentina and the south of France to the South Sulu Sea. Our people are prop builders and effects technicians by profession.